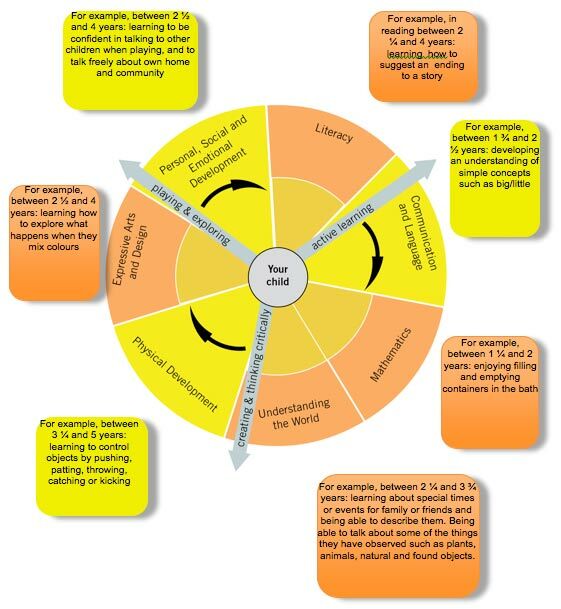 This is how the Government and early years professionals describe the time in your child’s life between birth and age 5. As a nursery registered to deliver the EYFS, we must follow a legal document called the Early Years Foundation Stage Framework. This guide aims to tell you a little about the guide and how we will work with this within our setting. Why do we have an EYFS Framework? Much thought has been given to making sure that your child is as safe as possible. Within the EYFS there is a set of welfare standards that we must follow. These include the numbers of staff required in a nursery and things like administering medicines and carrying out risk assessments. 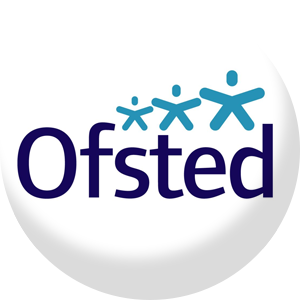 You can find out about the quality of our nursery and other early years providers in relation to the EYFS Framework by checking what the Government’s official inspection body for early years, Ofsted,has to say about it. You can find this information at www.ofsted.gov.uk/inspection-reports/find-inspection-report. We will make sure that the activities are suited to your child’s unique needs. This is a little bit like a curriculum in primary and secondary schools, but it’s suitable for very young children, and it’s designed to be really flexible so that staff can follow your child’s unique needs and interests. Staff can also give you advice about the kinds of books or other activities your child might enjoy at different ages. The most important place to find out more is our nursery – do ask as many questions as you need to. We really do welcome speaking with you.